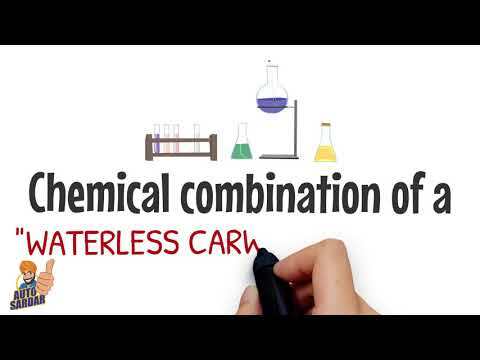 ﻿ Autosardar-Waterless Car Wash has a new way of cleaning your car? Most people are lazy having to clean their car. It is one of those tasks of everyday life, that is usually not completed until the car is extremely dirty. Besides the maintenance costs and parking stress, many car owners feel that having a car can be a burden. Aside from the financial investment, one has to continuously invest time and effort cleaning their car themselves or paying someone to do it for them. Many times they have to drive it somewhere and leave it or wait and waste precious time out of their day. All of this can be a burden on ones already busy life. Many people in large cities do not own cars and take public transport, just because of some of the reasons I pointed out above. 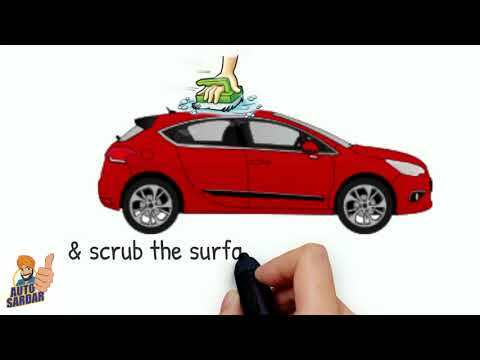 There are alternatives to cleaning your car which make cleaning your car quick and easy and definitely NOT being an hassle. Using a waterless car wash product, like Autosardar you can easily clean, polish and protect your entire car in about 20 minutes. No soap, no water and no mess. Just simply spray on, gently rub and wipe off. You can perform this waterless car cleaning at the park, the beach, under a tree or in a parking garage, basically anywhere. People have reported feeling much better about owning a car, when it is clean and looking great. By cleaning it yourself with a waterless car wash product, you get a 20 minute workout at the same time. Soon as your car is cleaned once with the Autosardar Products you will see a massive difference, it will stay clean for weeks at a time. The second and continuous cleanings will go quicker since the unique eco-friendly ingredients make the surface so slippery. 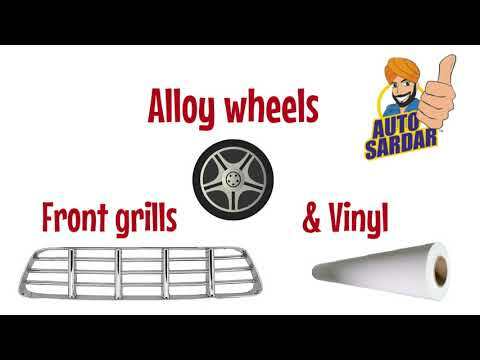 Autosardar Waterless Car Wash will not only save you money but your precious time and we all love saving time.